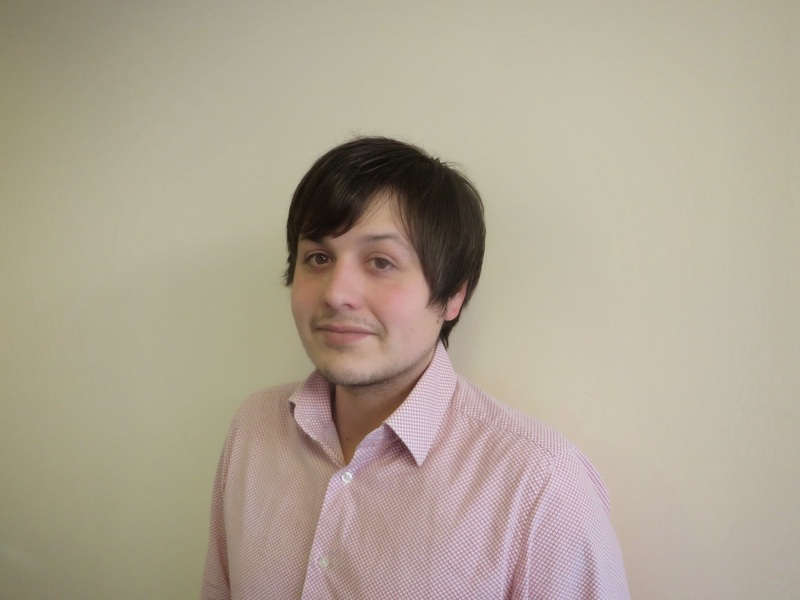 I’m part of the Client Sales Team and am mainly based at the office in Shrewsbury. You will more than likely find me at my desk, however I frequently work with other departments which keeps me on my feet. After an obligatory cup of coffee, my morning tasks include checking sales orders, any overnight enquiries and passing on of any enquiries to my colleagues out on the road. In the Client Sales team, we run product and training campaigns throughout the month and quarter. I identify the products to focus on for that particular period and liaise with marketing to ensure that all activity (e-shots, tweets etc.) is accurate and the correct clients are targeted. I work on upselling and cross-selling products to our current customer base, promoting products such as EPoS hardware and training, Mobile modules, Interfaces, upgrades, OBM, Channel and Distribution manager, PCI etc. I also organise onsite training for customers; for this I usually work alongside the Projects and Distribution Teams who carry out the training. I also organise regional training sessions with the Projects team – I liaise with hotels to find a venue, confirm the itinerary (the last one we did focussed on Rate Management & Online Optimisation) and then sell places to clients. We have about 10 delegates on every course. I attend them as well which I thoroughly enjoy, as it enables me to meet customers face to face and gain further knowledge on the software we offer. A keen sportsman, I’m mainly into my cricket, rugby and boxing. I play for my Shropshire Premier League Cricket team; Wroxeter Grove and enjoy this immensely. In my spare time you will usually find me relaxing with friends in the garden/home, and occasionally visiting the various watering holes Shrewsbury has on offer. I have a love for all music and enjoy getting out the guitar with friends. If all else fails, I’ll be in the kitchen cooking whatever I can pass off as edible or reading a good book. You should definitely read https://college-homework-help.org/blog/mla-format if you are going to write an essay soon. It will be great to use MLA format there. I want to join your team somehow. Check this executive summary writing service and you will find me. It's quite easy.